Phuentsholing is the point of entry for the tourists who arrive in Bhutan via bus from India. 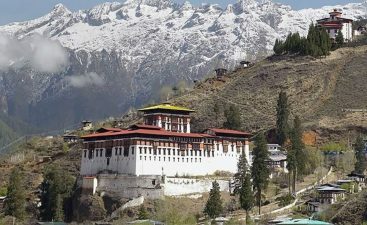 A perfect mix of art, culture, natural scenic beauty and modern life makes for this perfect tourist destination in Bhutan. There is a lot more in Phuntsholing than what meets an eye. The city is the mix of ethnic groups like Nepalese, Bhutanese, Indians, who live in a perfect harmony with each other. 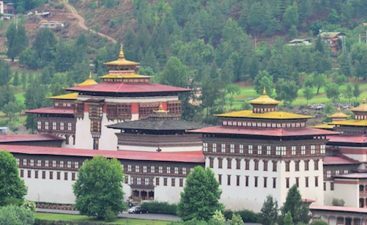 The rich cultural heritage of the city makes it for one of the best places in Bhutan. For all the travelers interested in exploring the cultural heritage of the country, this is the place to be. 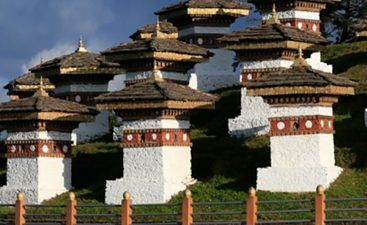 When in Phuentsholing every tourist needs to check out for these places to visit, Zangto Pelri Lhakhang is the place having life-size statues of Bodhisattvas, Avalokiteshvara and paintings of Lord Buddha, it is advisable to visit the place in the morning to catch the fascinating sight of Buddhist Monks praying. Karbandi Monastery locally known as Karbandi Goemba is the tourist site which offers the great panoramic view of the Bengal plains and Phuentsholing town. The Amo Chhu Crocodile Breeding Centre is hands down the most visited place in Phuntsholing. Have a closer look at tortoises, crocodiles, and alligators snoozing or sunbathing. 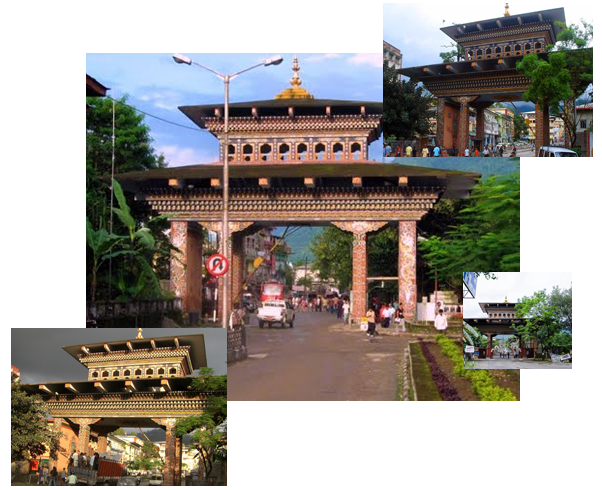 Bhutan Gate is another beautifully carved architectural gateway which catches the eye of every tourist. This tourist hotspot is the main gateway for entry from India. Phuentsholing is a must visit the place to explore while planning a trip to Bhutan. 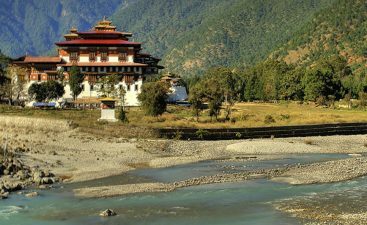 Experience the difference in architecture, culture, and religion just by walking half kilometers towards Bhutan from the Bhutan Gate.